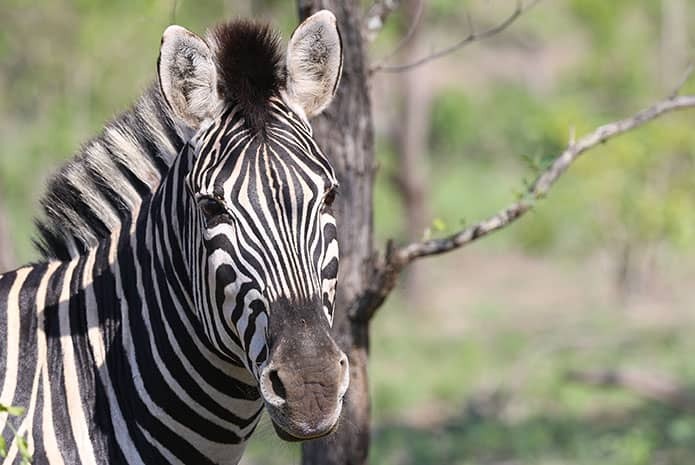 The Kruger National Park is one of the worlds’ leading nature reserves and on a 4-day safari we spend a lot of time searching for wildlife. 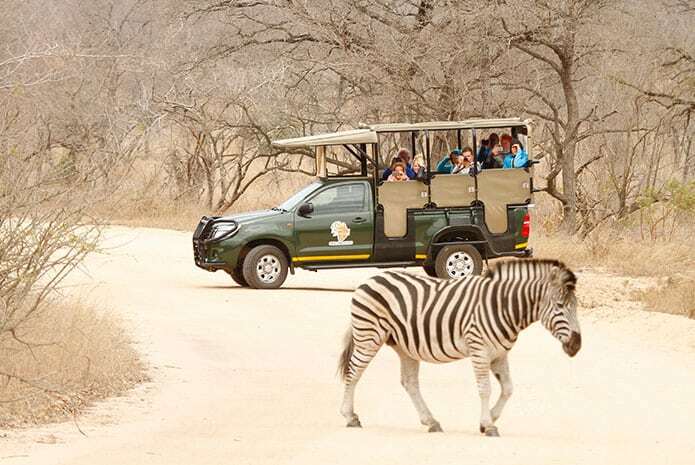 Most operators only do 3-hour morning and afternoon drives, but the KNP is vast and Kurt Safari was one of the first operators introduce full-day safaris. 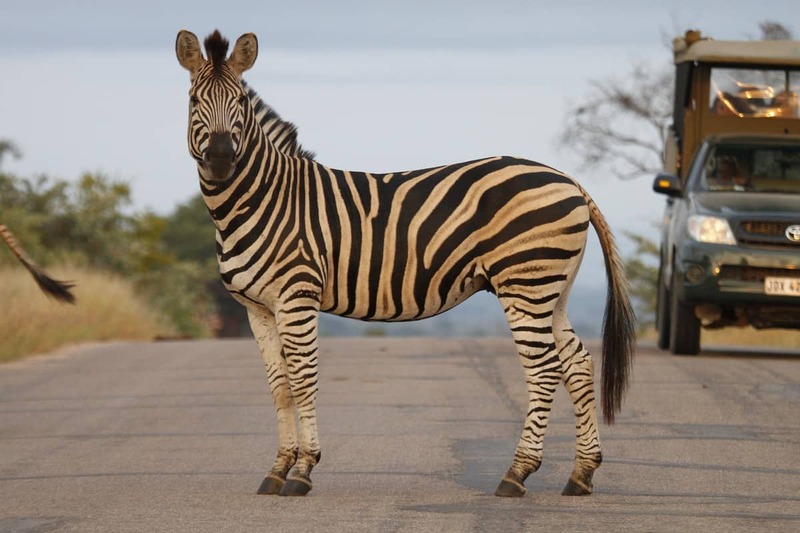 This gives clients a chance to see larger parts of Kruger and different areas, compared to short 3-hour safaris which has to remain close to the camps, resulting in driving the same areas on every safari. 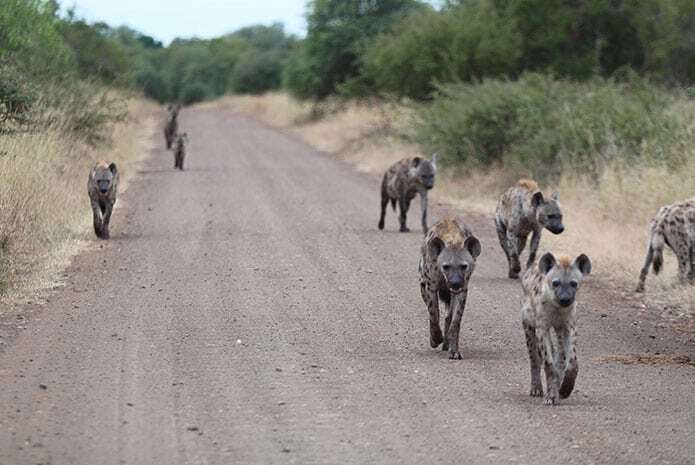 Spending a full day in the KNP can sound tiring, but the guides stop regularly at rest camps and lookout points. The extended time increases the chances of seeing more wildlife as we traverse different grasslands and ecological zones. 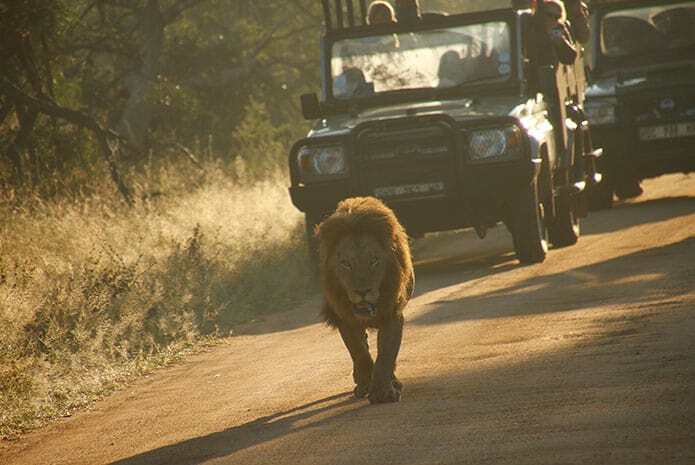 85% of our clients on 4-day safaris encounter all of the Big 5. 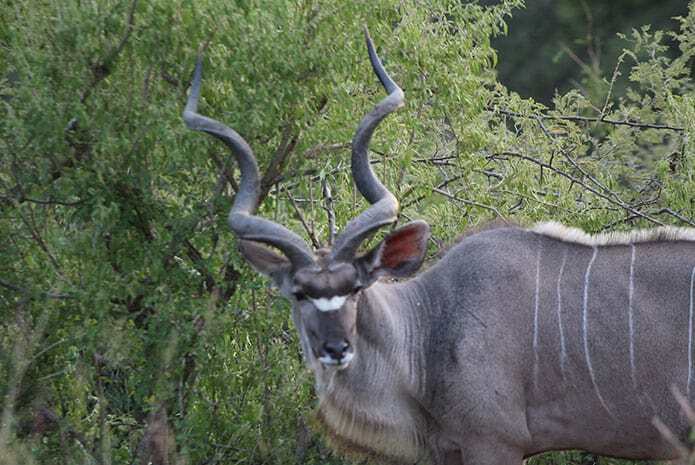 4 Days’ Conservation levies & entry fees. 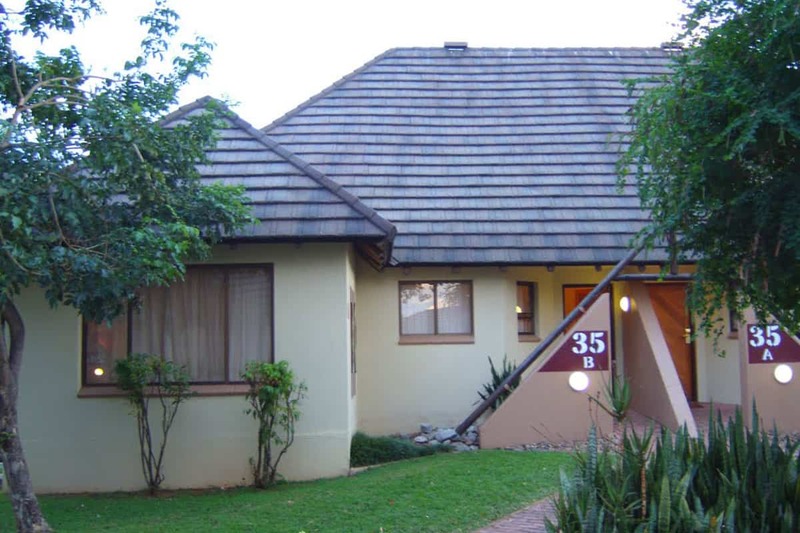 Please note that there are also private transfers available between Johannesburg and Kruger at R4900 per vehicle, one way, for up to 7 clients. 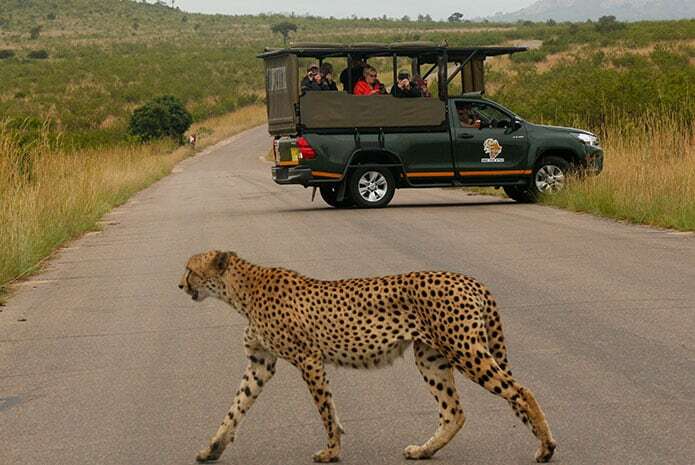 The rate per person for the safari tour also reduces by R800 per person when booking a private transfer. 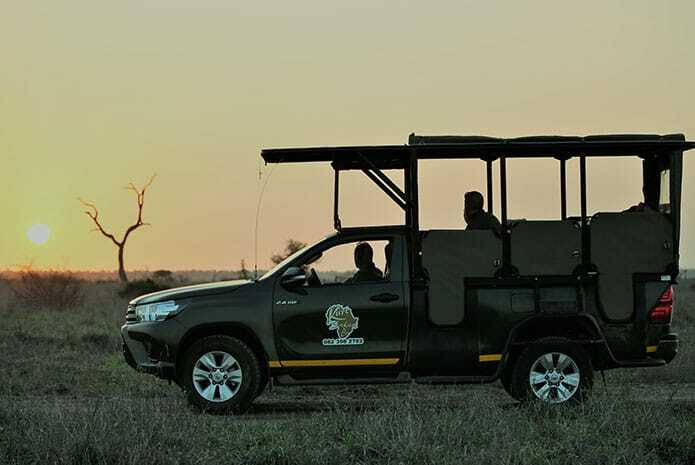 Our safari starts very early, before sunrise, to the Kruger National Park in specially fitted open vehicles. 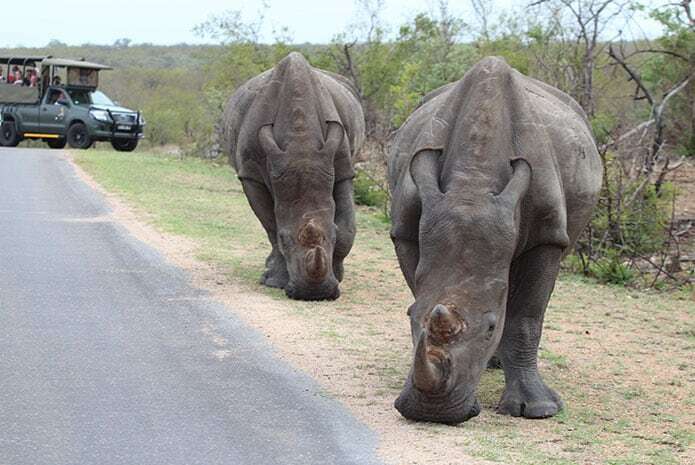 We enter the park at one of the best wildlife areas where you will spend the day on a safari with your ranger and visit various water holes, lookout points & rivers. 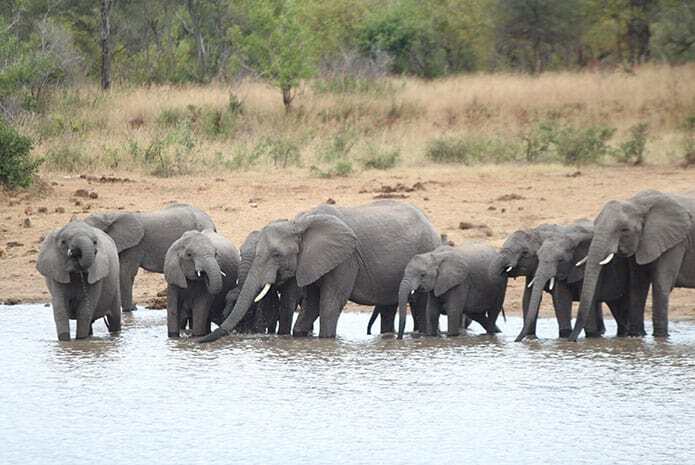 We have our breakfast, which was pre-packed by the lodge, at a local rest camp and then we will continue our safari looking for the mighty Big 5, not missing out on over 100 mammal & 500 bird species – your ranger will ensure the very best experience. 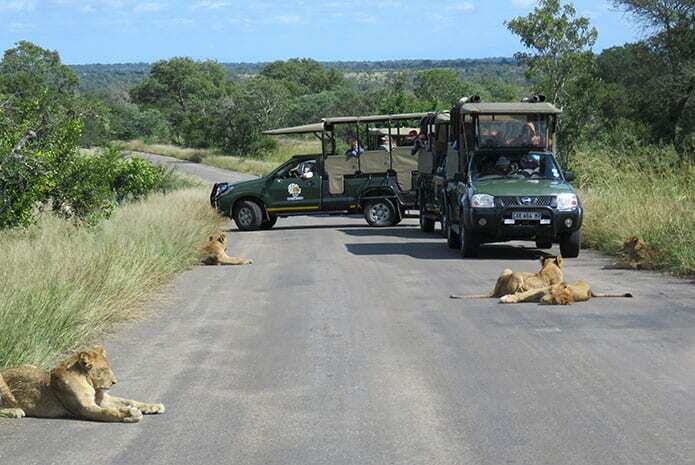 Your guide will stop at a local rest camp for lunch where there is a great menu, then we continue with our safari. 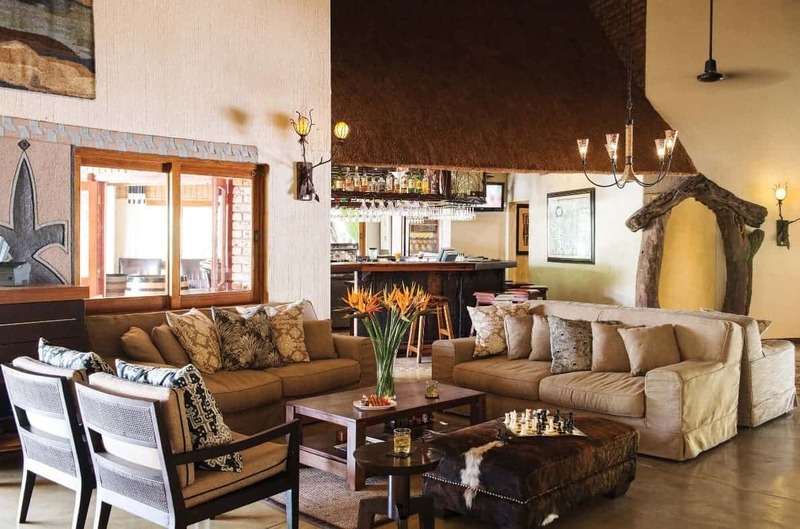 We return to the lodge late afternoon (between 3:30 & 4pm) after a great day on safari. 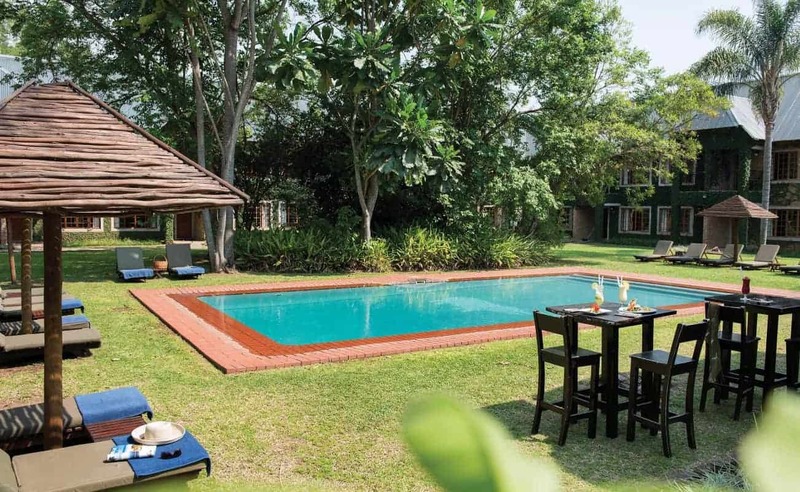 You can then relax and even jump into the swimming pool before we have dinner at the lodge. 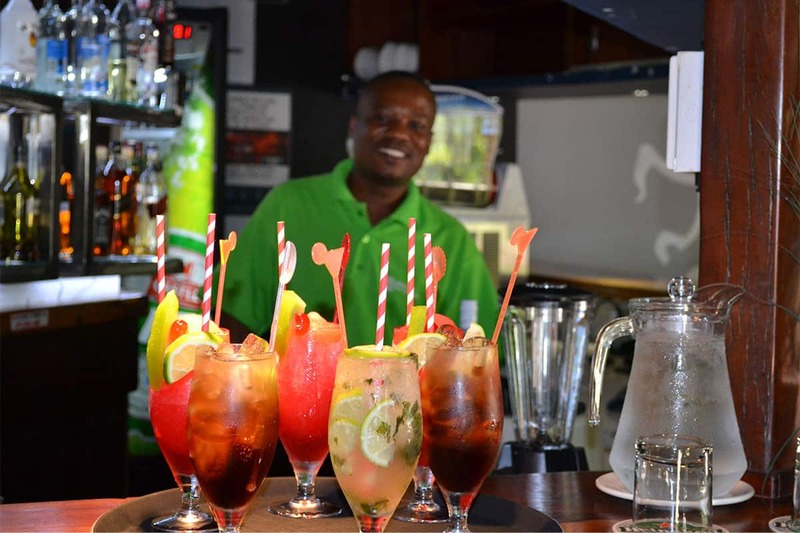 But be sure to get to bed early, as you will have to get up early as well for another great safari the next day. You will have to get up before the sun has risen to depart on another safari with your same ranger as the previous day, but then you get to experience the gorgeous sunrise again. 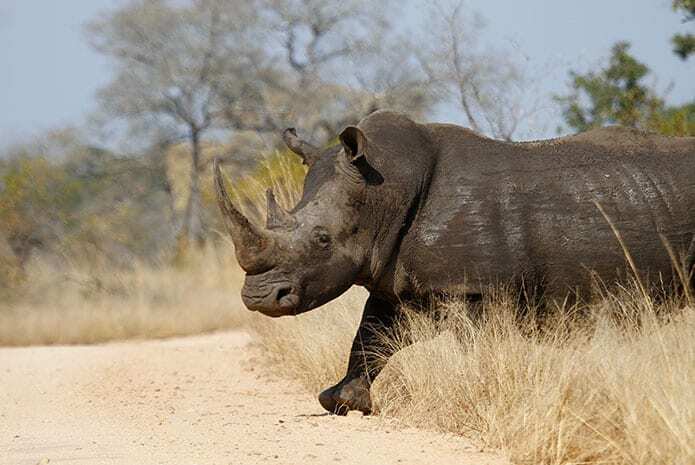 We will visit a different area of the KNP than the previous day and the guide will focus on finding different wildlife that might have alluded you the day before. 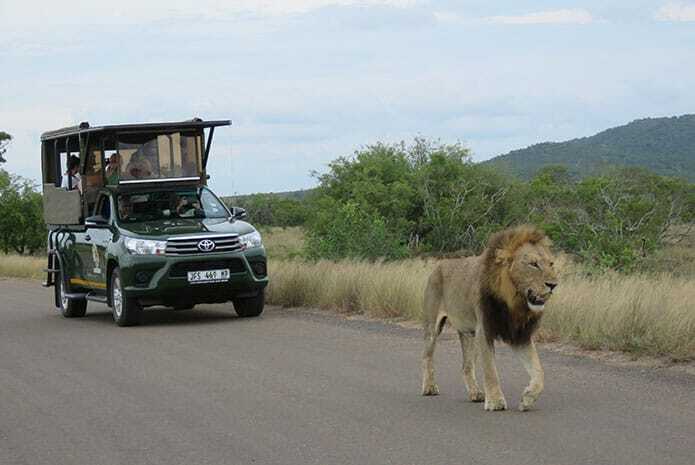 Where we stop for breakfast and lunch – as the day before – depends on the guide’s choice and the direction he chooses to take in the KNP on the day. 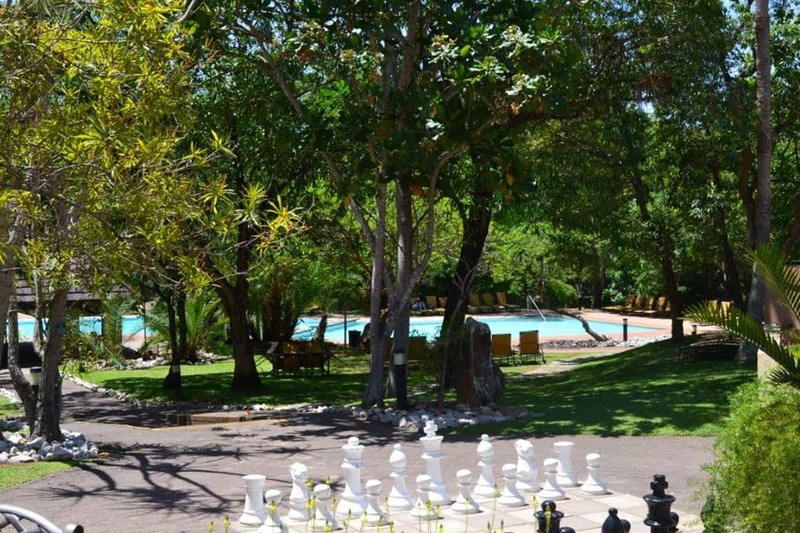 We return to the lodge (between 3:30 & 4pm) for a swim, some relaxation and catching up on the last few days of pictures and experiences. 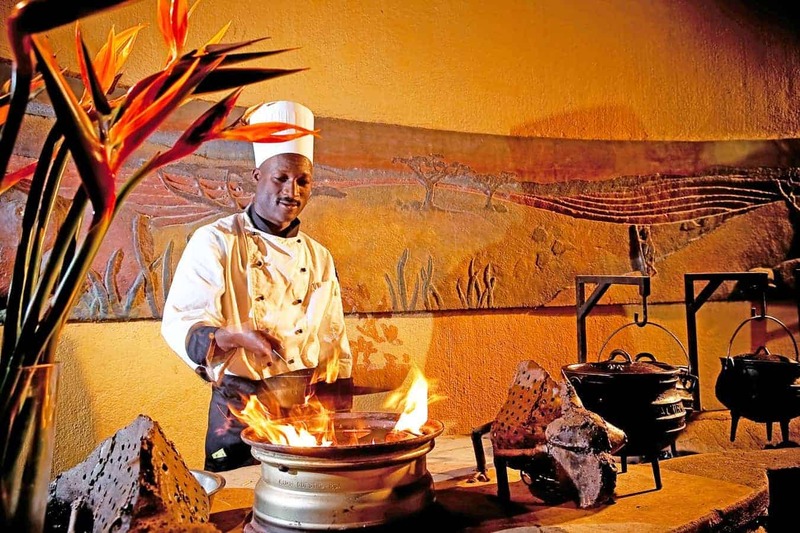 We have dinner and get to bed before the next day’s early morning safari and transfer back home. 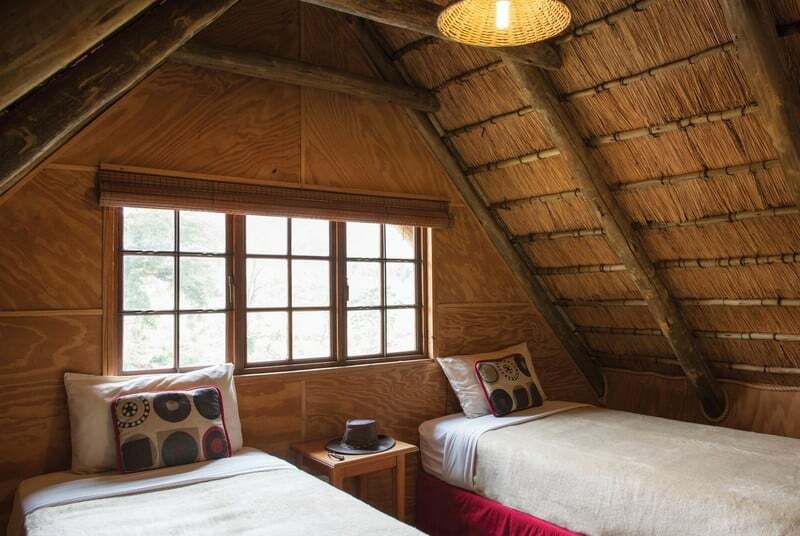 We depart early again from the lodge on your last safari, entering the park as the sun rises. 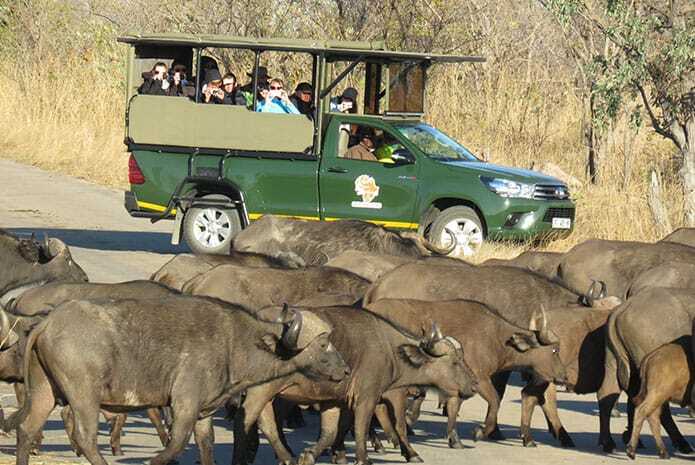 We will have another breakfast with the packs supplied by the lodge and continue the safari until 11:15am. until about 11:15am. 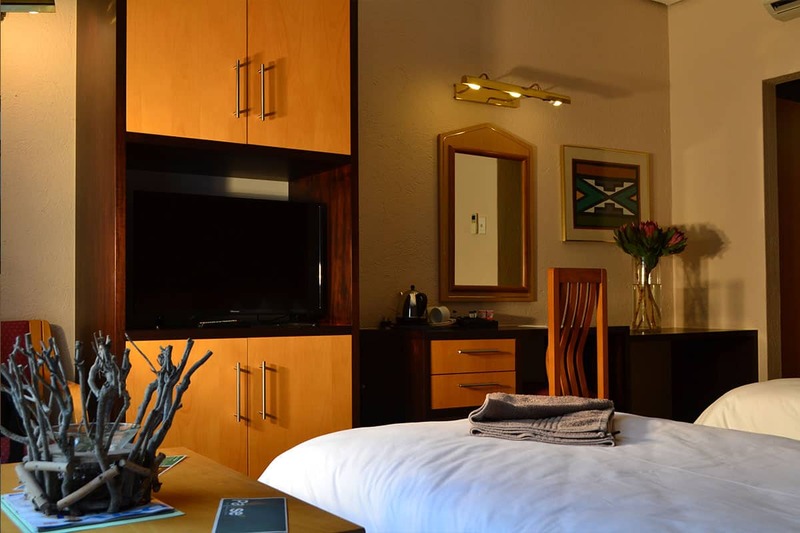 Then we return to the lodge to collect luggage and clients are collected by the air-conditioned closed vehicle again to return to the shuttle terminal at OR Tambo and surrounding lodges (within a 5km radius), arriving at between 4 – 5pm.There you will depart to your various lodges and hotels after a great safari experience.